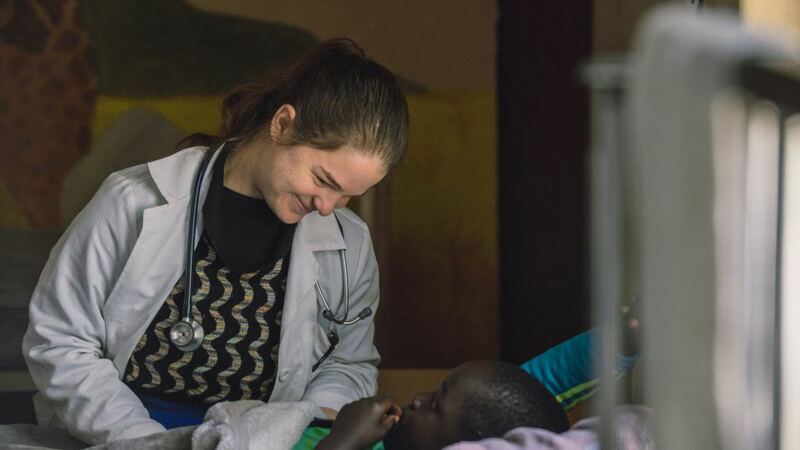 Stephanie Summa is a physician assistant who has been volunteering in Zambia with CMMB since the fall of 2017. 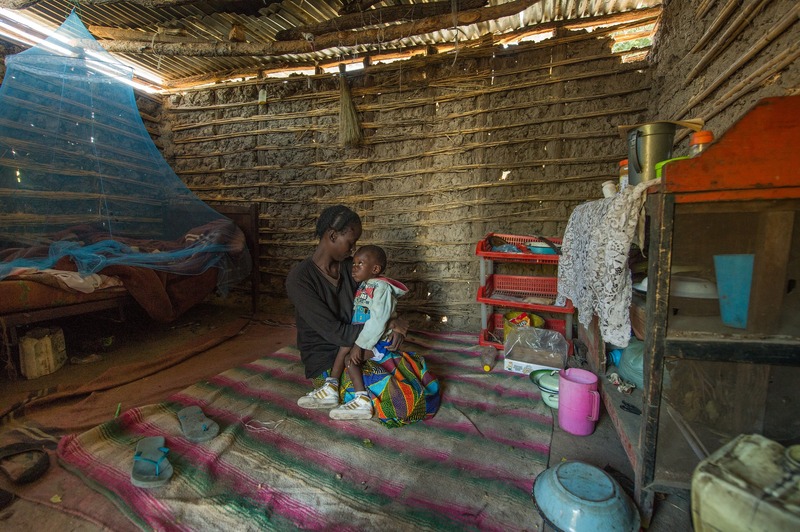 In the reflection below, she shares the impact of HIV on the community where she works, the progress that has been made to combat it, and the challenges that still lie ahead. Maureen, 32. Cynthia, 16. Likando 24. Gibons, 72. Loveness, 42. Nyambe, 18. Bridget, 22. Festus, 5. These individuals -all different ages, genders, and from different backgrounds within the Mwandi community, all have one thing in common. Each one of these individuals died from complications of HIV or AIDS. HIV is a prevalent problem in Mwandi district. In a district with approximately 27,000 people, 7% are estimated to be suffering from HIV. 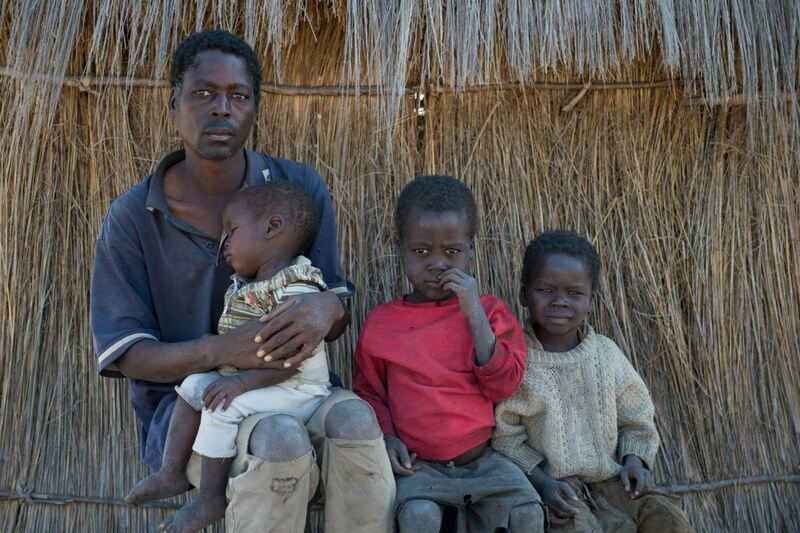 This is a higher percentage than other areas around Zambia and, the impact on the community is huge. Each one of the individuals listed above was someone’s mother, brother, son, sister, daughter, and/or father. HIV is not an illness that affects just one individual. It’s an illness that can affect an entire family and community. Extensive sensitization has been done in Mwandi district to educate communities on HIV- how it can be transmitted, symptoms, management, and encouraging people to go for testing. Progress has been made to end stigma, and to ensure people can find support and encouragement. But the list of names above tells the story that there is still so much more to be done. People with HIV face many challenges in Mwandi. They have advantages such as free testing, counseling, and drug administration. However, the challenges include accessibility, technical support, and lack of medicines to treat complications from HIV. HIV is a chronic disease that requires medicines daily. For many, simply getting to a health facility to receive testing, medications, and follow-up is a challenge. People travel far distances to reach the hospital, and while they are gone, there is no one to support or care for their families. Once arriving to the health facilities there encounter even more challenges. At hospitals in under-resourced communities, limited lab testing capacity is unfortunately the norm. Yes, staff can still easily identify the disease- but how well is the treatment working? Are there complications from the drugs, like liver injury? This is hard to know when the necessary lab tests are not available. In order to check a viral load (a blood test that will let us know how effective the medications are), the sample has to be sent to a city 400 km away. You can imagine how long it can take for results to be shared. Meanwhile others suffer from complications of HIV infections, including increased susceptibility to diseases – opportunistic infections that set in when the immune system is weak, malnutrition, or anemia. For most of the individuals their deaths could have been prevented if there was a reliable supply of blood for transfusions, strong nutritional support, or potent IV medications to fight infections at the hospital. Unfortunately, many of those things are not readily available. To be honest, it’s hard for me to write this story because there is no clear, easy solution to curing HIV. The World Health Organization, Zambian government, and it’s partners are working on the 90:90:90 program – 90% Tested, 90% Diagnosed, 90% Treated. In an effort to increase accessibility, they are starting to allow stable patients to form community groups where one individual will collect medicine for everyone. 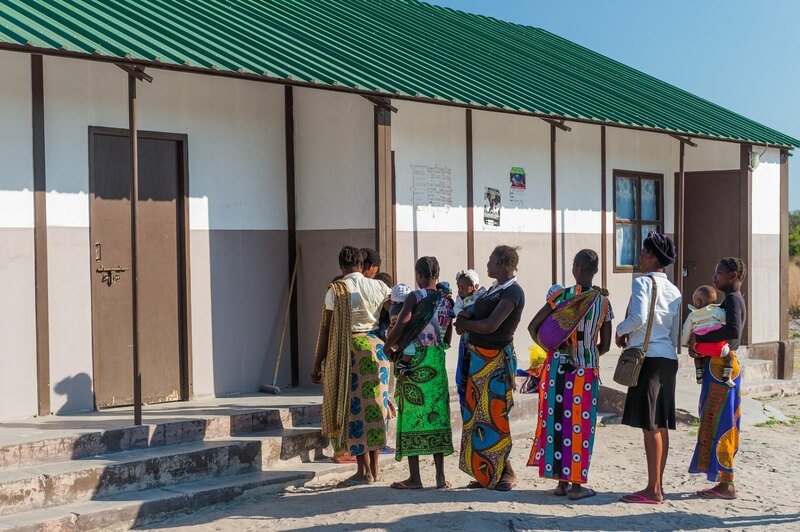 They have trained community health worker’s in HIV testing and have increased the number of counselors available, and they have increased the amount of trips between health facilities to collect blood samples in attempt to allow more rapid lab results. These are all steps that will help limit these preventable deaths, but there is a lot of work to be done. Specifically in Mwandi, the mission hospital needs help in affording medications and fixing lab machines. This is a big job that cannot be accomplished by just one organization or government project. Eliminating HIV is a project that requires teamwork and collaboration in order to prevent the devastating effects this disease can have on individuals and communities. *Due to the sensitivity of the subject matter the photos used in this piece are representations of the people and of their stories. This selection was taken by Gareth Bentley at our CHAMPS site in Mwandi, Zambia.